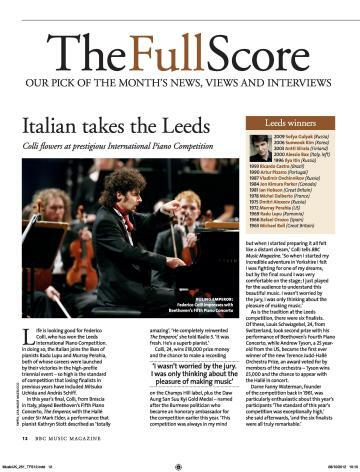 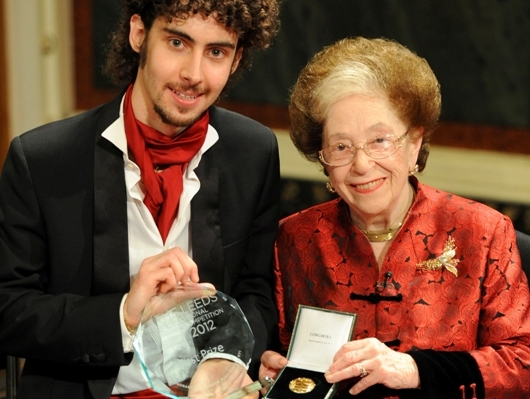 Amazing success of the Italian pianist Federico Colli at The Leeds International Piano Competition 2012, one of the most famous Piano Competitions in the world. 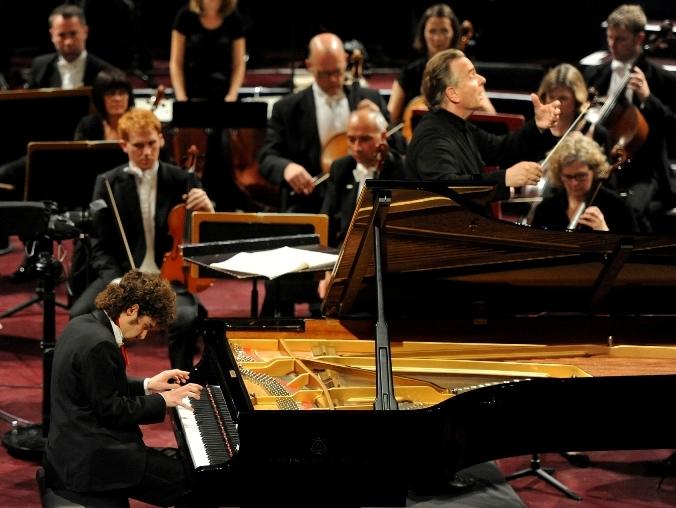 Founded in 1961, the Competition has awarded internationally renowned artists, such as Radu Lupu, Murray Perahia, Dimitri Alexeev, Michel Dalberto, Boris Petrushansky, Mitsuko Uchida, Andras Schiff, Louis Lortie and Boris Berezovsky. 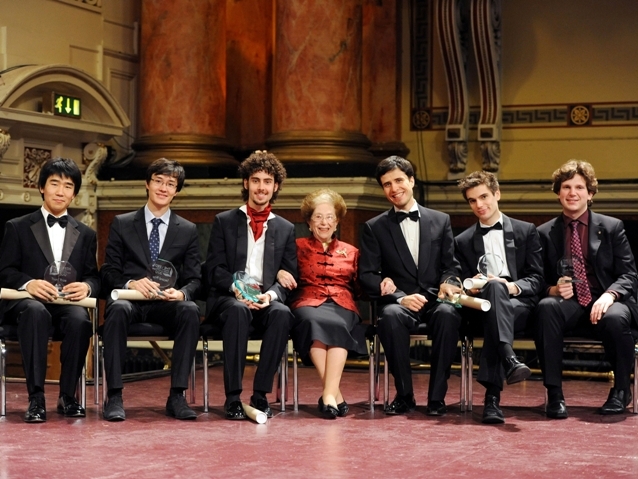 Divided into four challenging rounds, it has seen the participation of 61 pianists (previously selected by a DVD) from the most prestigious Musical Institutions of the world, such as the Juilliard School of New York, the Curtis Institute of Philadelphia, the Ecole Normale of Paris, the Hochschule of Cologne, the Royal Academy of London, the International Piano Academy of Imola and the Gnessin Institute of Moscow. 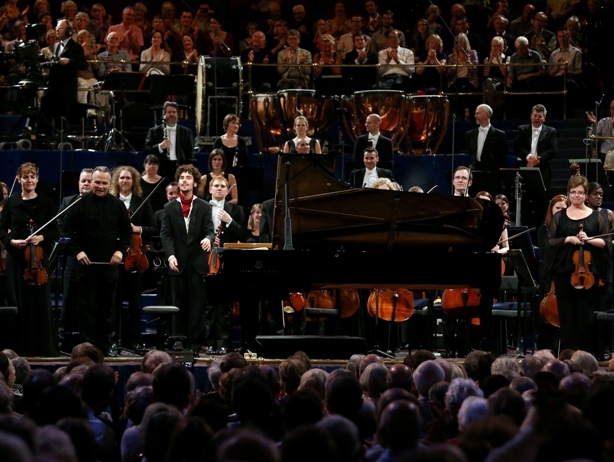 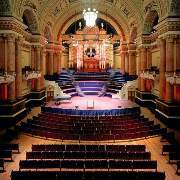 In the final round, held on September 15th at the Leeds Town Hall and recorded live by BBC Radio 3 and BBC Four, Federico Colli performed Beethoven Piano Concerto no. 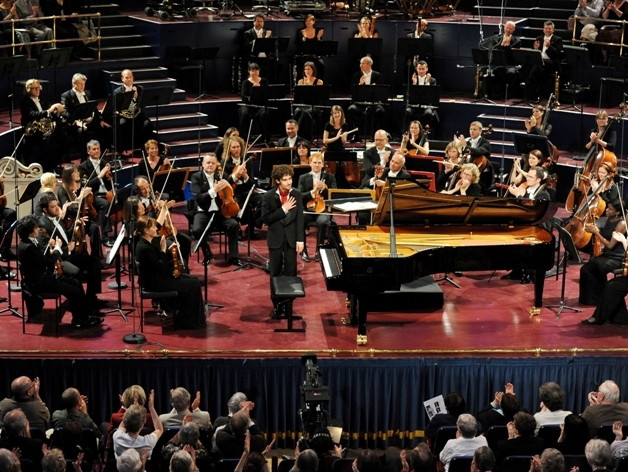 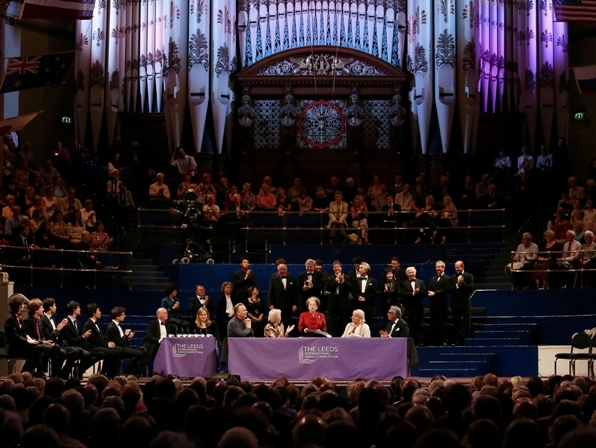 5 (Emperor) with the Manchester Hallé Symphony Orchestra conducted by Sir Mark Elder. 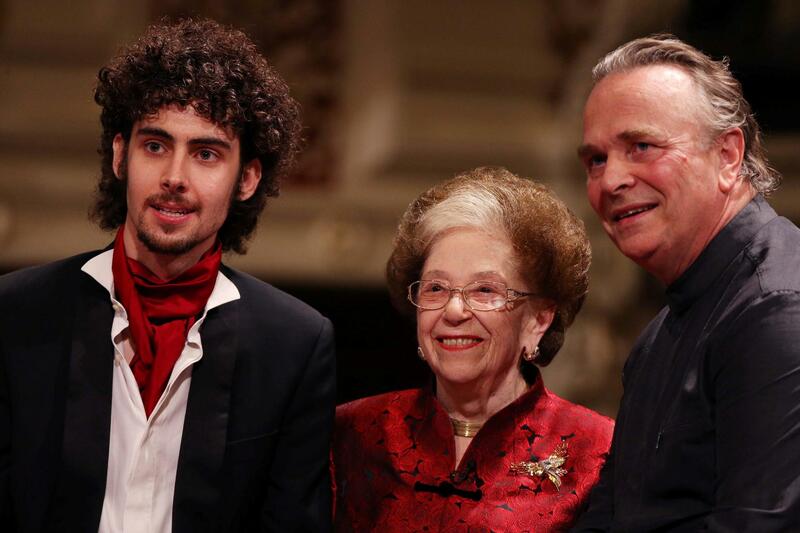 His wonderful interpretation and the excellent results obtained in the previous rounds allowed him to get, by the prestigious Jury chaired by Dame Fanny Waterman, the assignment of the First Prize with Gold Medal, consisting of a scholarship and several interesting international engagements. 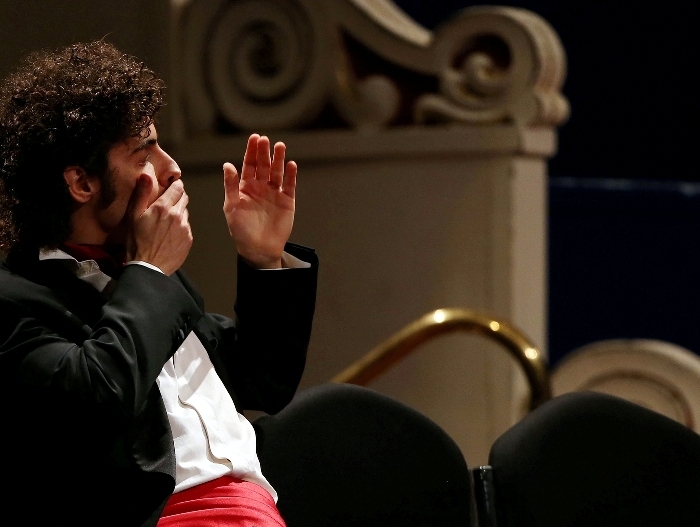 Federico Colli, flamboyant in a scarlet cravat and cummerbund, aspired to high drama, launching the concerto with a thrilling majesty that never let up, even in the slow movement where his playing was remarkable in its lyrical beauty. 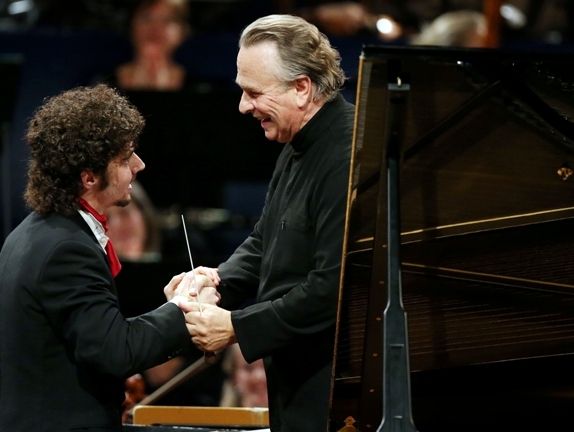 It was a winning performance. 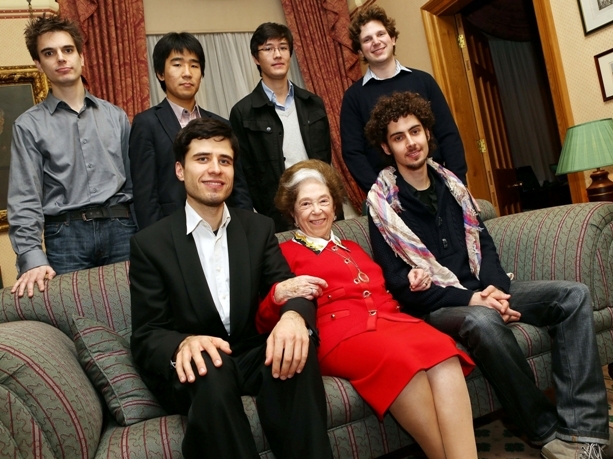 It was masterly. 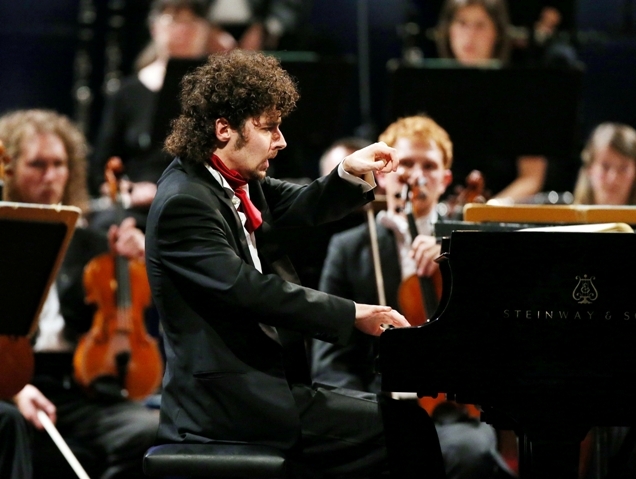 He's a superb pianist, totally amazing. 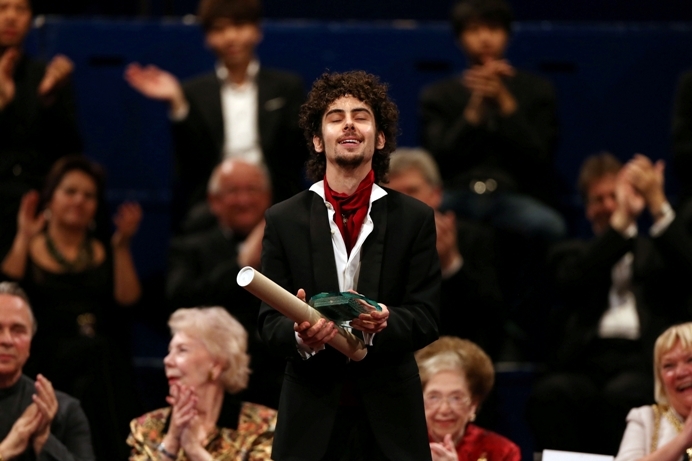 He was fresh, he completely reinvented the Emperor. 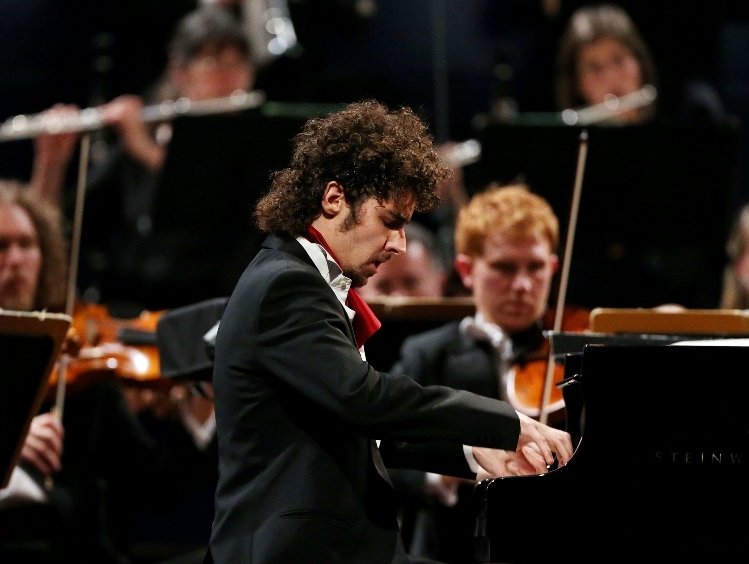 Beautiful pianism with wonderful tone; very sensitive to nuances, voicing and atmosphere; intelligent, energetic and never heavy-handed. 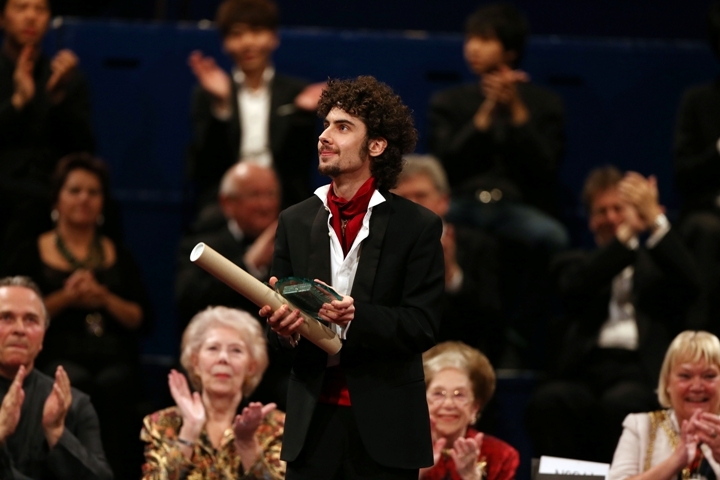 B. Britten: Night Piece "Notturno"
"I wasn't worried by the jury. 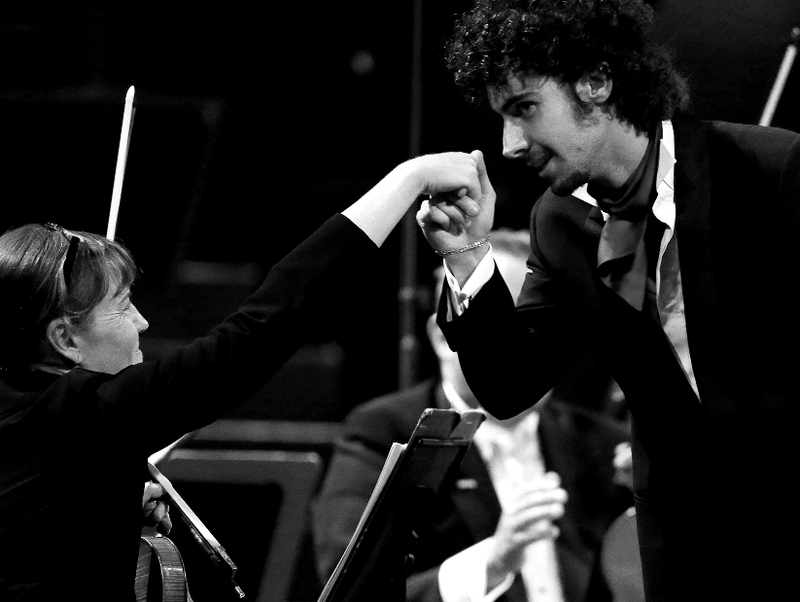 I was only thinking about the pleasure of making music."